when viewed in a web browser. 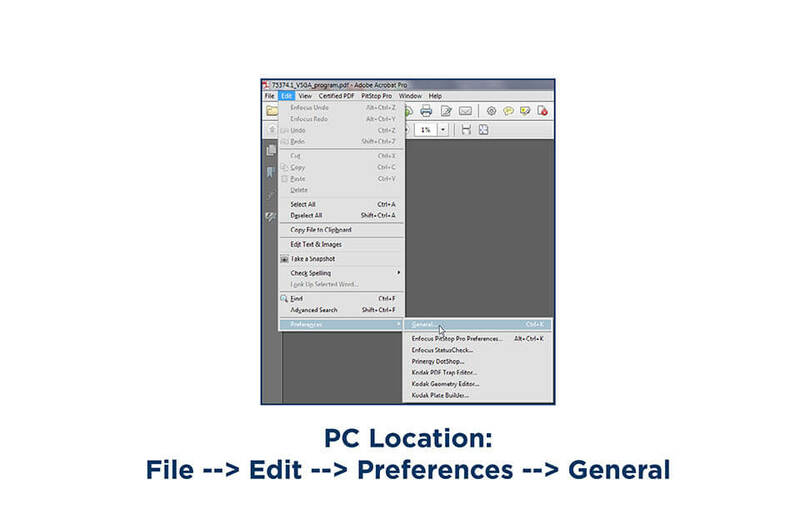 You must also change Acrobat’s default settings for Overprint Preview. These settings will allow you to see objects set to overprint on your screen the same way that they will print. The objects in Figure 1 overlap, but are not set to overprint so the objects on top block the objects below. In Figure 2, the same objects are set to overprint and reveal the objects below. If your Overprint Preview settings are not correct, you may see Figure 1 in your softproof, but the object will print as seen in Figure 2.
the background color shows through. White elements should never be set to overprint. This error is only visible when your overprint preferences are setup correctly. 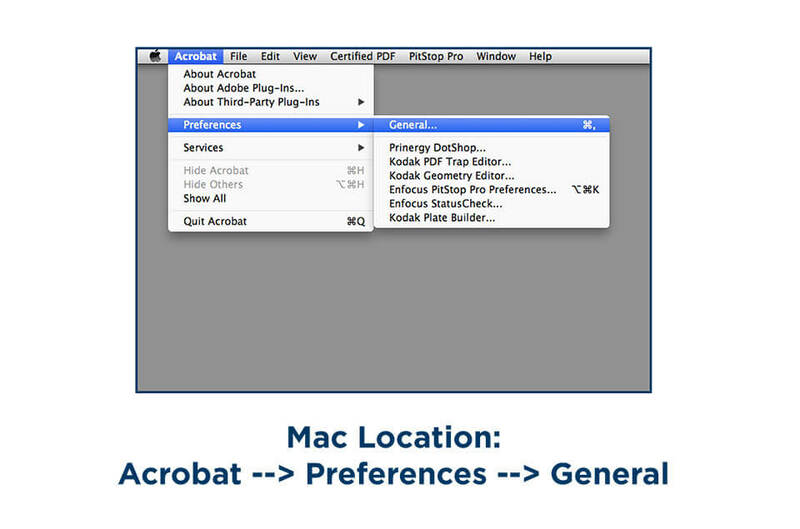 Open Acrobat and navigate to the Preferences section. 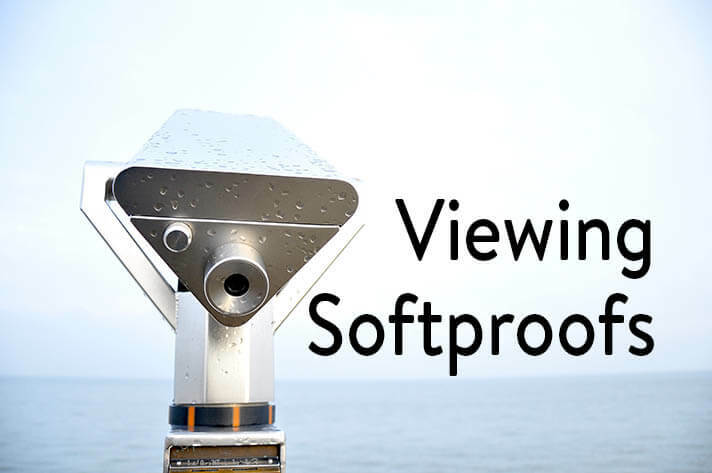 Your settings should be correct now and your softproofs will now display properly. You can check your settings by downloading the PDF version of this document.